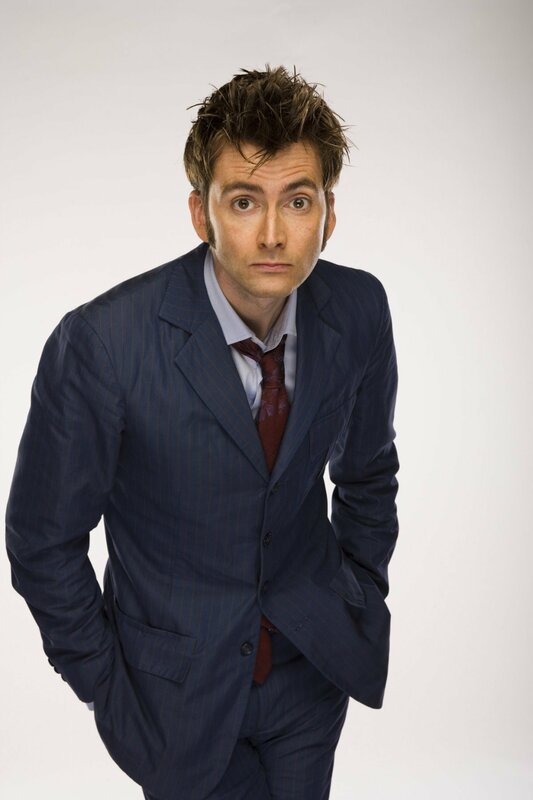 David Tennant, the Tenth Doctor from Doctor Who, has repeatedly stated that he was not asked yet about the Doctor Who 50th Anniversary episode, but is now losing hope on being asked. Tennant was quoted saying he’s “beginning to give up hope that anything’s going to happen” in regard to his return to Doctor Who for the episode. It was previously rumored that all the living Doctors would be in the anniversary episode. Either Tennant is hiding something or we really may not see the Doctors all together. Noooo!!! Steven Moffatt! Please contact David Tennant! We need our Doctors! I will update more when I hear it.